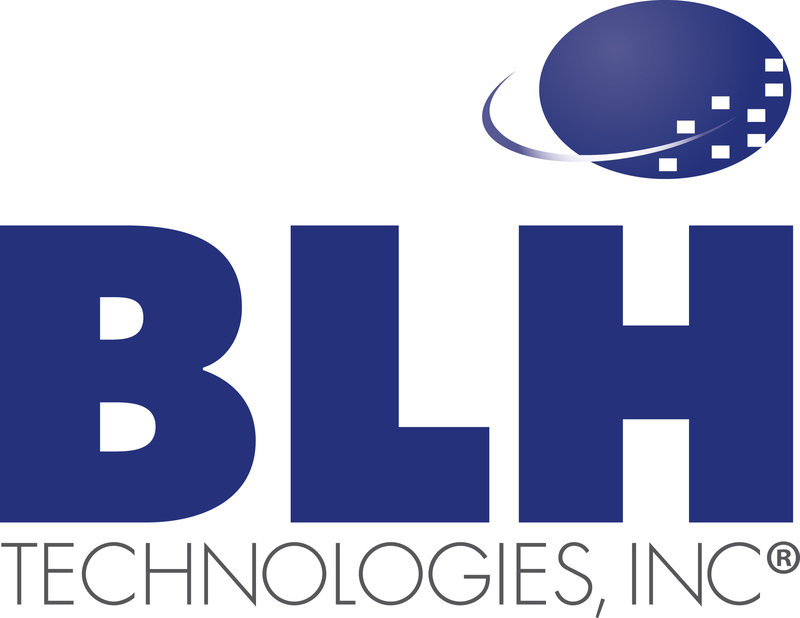 BLH Technologies, Inc Launches Continuing Education And Training Program | BLH Technologies, Inc.
Rockville, Maryland – To enhance employee productivity, employee growth, and provide better services to its clients, BLH Technologies, Inc. is launching a continuing education and training program open to all company staff. This program focuses on allowing individuals to hone and improve their skills, both for improving client services and for their own personal development. It provides customized training tailored to the specific regulations associated with BLH clients as well as customized project-specific trainings. BLH recognizes that each of its clients has its own unique needs, guidelines, and processes. This program serves as one of BLH’s proactive steps to ensure staff is trained appropriately. BLH regularly reviews the skills needed to reach and exceed client expectations and ensure that its employees are up to par with these needs. Currently, BLH provides research/evaluation, program management/technical assistance, communication/outreach, information technology, and financial management services to its clients. BLH is cognizant that many aspects of these fields progressively change, due to advancements in technology or a changing environment. As such, BLH’s continuing education program will focus on the needs of its present and future clients and the skills its staff will require to better provide these services to them. “We are so pleased to present the latest of our initiatives. This, coupled with our other initiatives, will further BLH and its clients for further growth and success,” says President and CEO Benjamin Harris. BLH values its employees and wants to serve in the forefront of facilitating their growth and knowledge skills as well as maintaining their overall engagement. In conjunction with tailoring the program around client needs, BLH will also provide courses and seminars focusing on individuals’ very own personal development.